At OMATiX, we offer a variety of online marketing solutions ranging from website development to search engine optimization and beyond. We develop custom websites that are tailored to our client's needs and incorporate design strategies that convert page visits to leads. 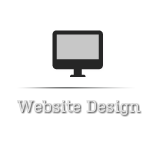 We focus on functionality, usability and lead conversion to create state-of-the-art websites that simply work. Let our team of experts bring your online brand to life. Having a website that is optimized for mobile devices is essential these days. Statistics show that nearly 1 in every 3 visits come from smartphones or tablets. The question is are you ready for the mobile revolution? 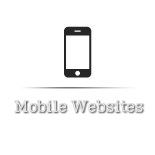 We craft custom mobile websites that are user-friendly, fast and effective. What good is a website if it doesn't get any online exposure? With over a decade of experience in online marketing, we develop custom SEO strategies that generate top placement in the search engines and improve the volume of quality traffic. 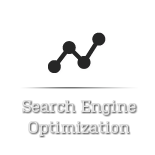 Are you looking for immediate results in the search engines? If so, pay-per-click advertising is the way to go. 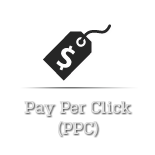 We design, set up and handle your PPC campaigns to achieve maximum click through rates (CTR) while staying within your budget. 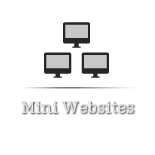 Mini-websites, also referred to as Microsites, consist of about 7-10 pages that focus on specific keywords. Having a mini-website will increase your online presence and provide users with another doorway to find you. They require little maintenance and produce quality results. One of the most overlooked SEO strategies is niche directory building. 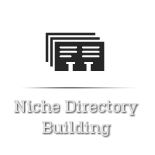 A niche directory is similar to the yellow pages but focuses on a specific topic. Our team will create a directory that places high in the search engines and feature you in various cities you market to. 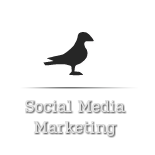 Social media has become not only beneficial, but essential to a successful online marketing campaign. Every day, thousands of people are on Facebook, Twitter, etc. We develop robust social media strategies that allow our clients to effectively interact with their users. 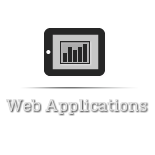 We develop custom web applications specific to our client's needs. Let our team of high-skilled programmers take your idea and bring it to life. Contact us today to learn more.